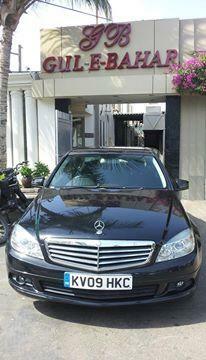 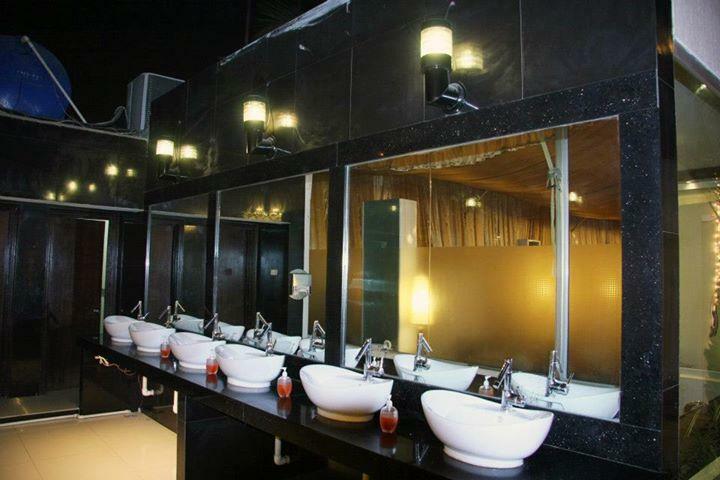 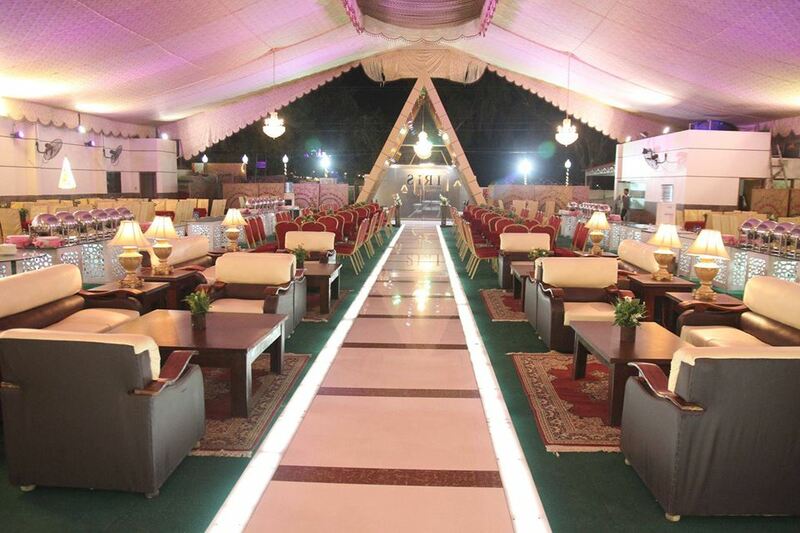 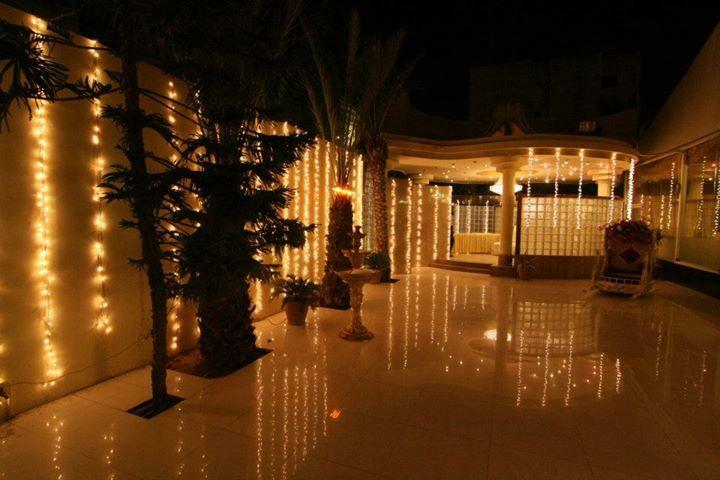 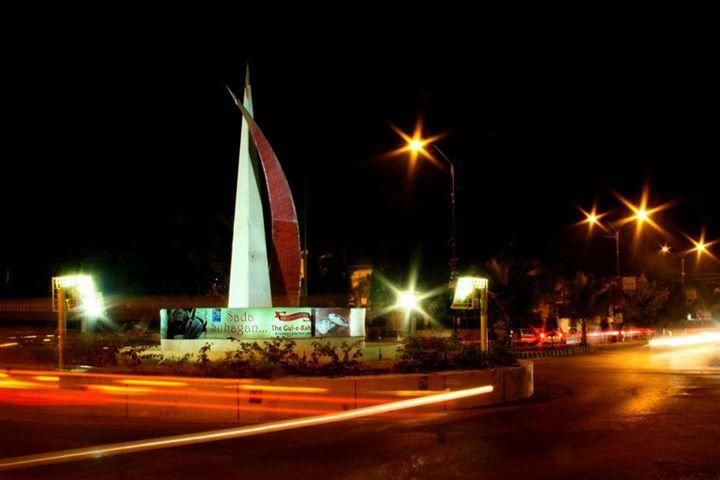 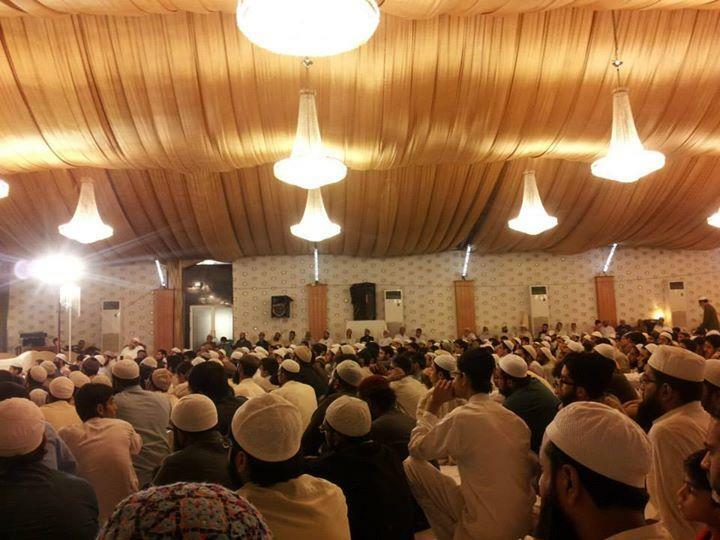 gulebahar is one of the best Venue in Karachi. 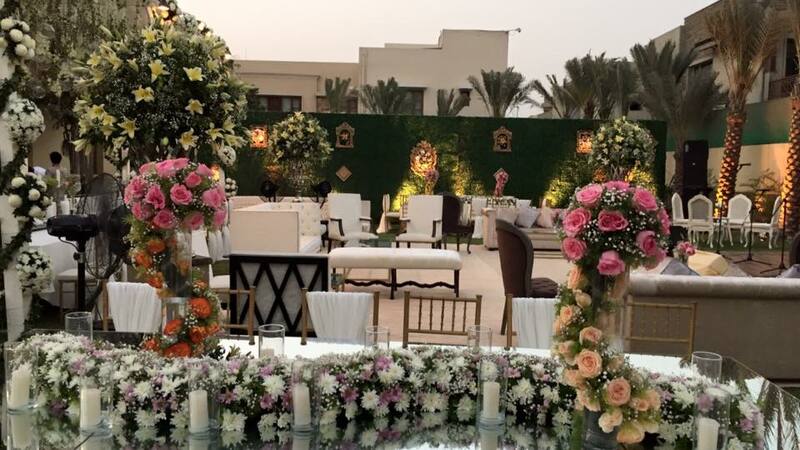 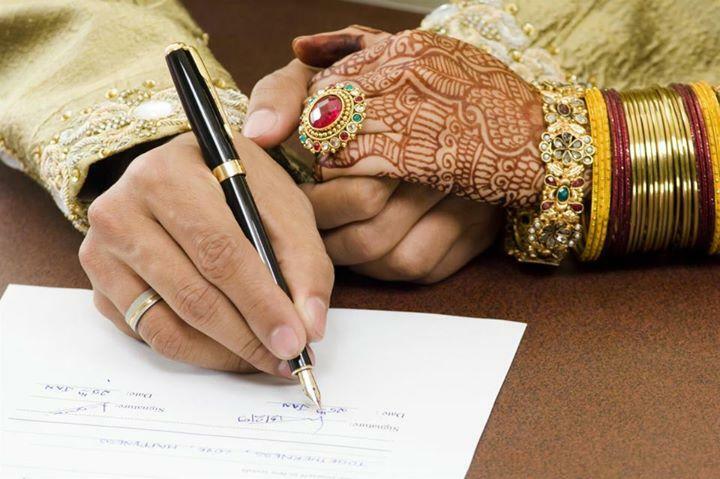 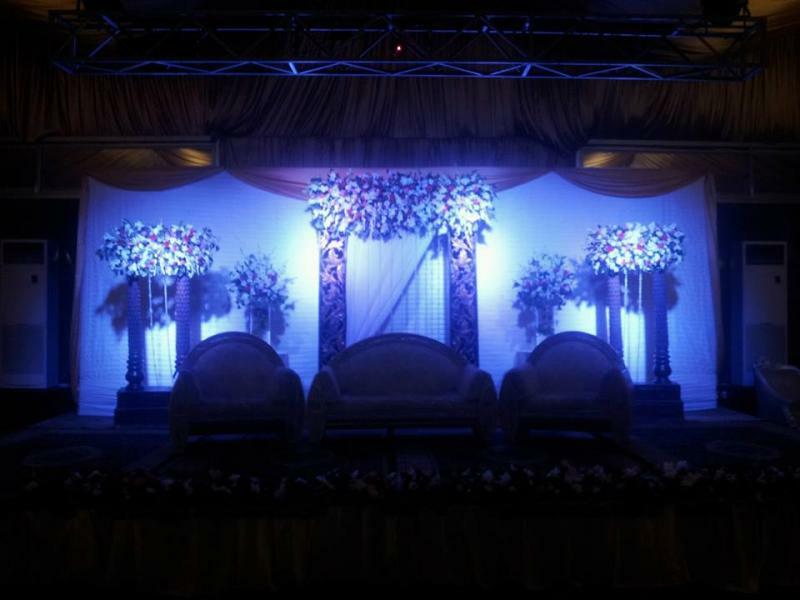 If you are looking for the best Venue in Karachi and you like the work of gulebahar then send an inquiry now and we will connect you with gulebahar as soon as possibe. 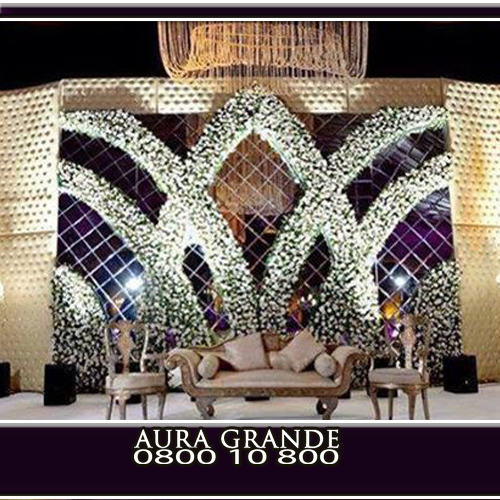 Gul-e-Bahar, a renowned, high profile, unique, trust worthy and qualified service provider holds a well-known name amongst the elite group of people in Pakistan for its eminence and excellence in catering and cuisines for weddings, business events and other ceremonies.